So if Candyland just happened to be one of your childhood’s favorite games we have a treat for you. Here are a few trips you can make around the world to satisfy your Sweet Tooth! Our first stop is a doozie! We are bringing out the guns and heading to Brussels, Belgium. This place caters to your chocolate artisans creating your every whim Giant chocolate manta ray? They got it there. Hey they even can make you a famous chocolate recreation of the Manneken Pis! If you’re after true bon bons, you be sure to check out the artisan praline producers. 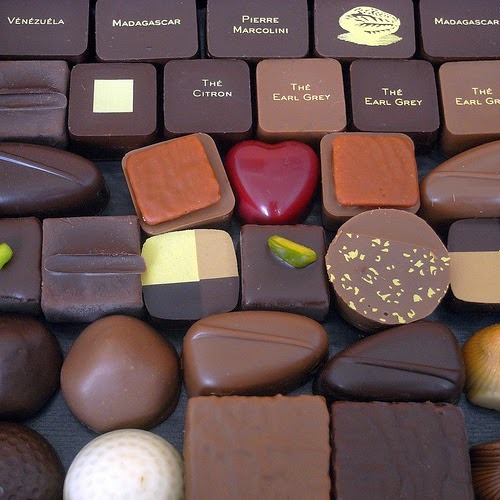 Pierre Marcolini and Royal Warrant-holder Mary are rated among the best chocolatiers in Belgium. Bring along your pocketbook, it is a pretty penny, but you can certainly sink your teeth into some fine chocolate there. Famously neutral in their politics they may be, Switzerland is in the thick of it when it comes to chocolate. Home to candy brands like Nestle, Ricola, Toblerone and Lindt produced the very first milk chocolate. 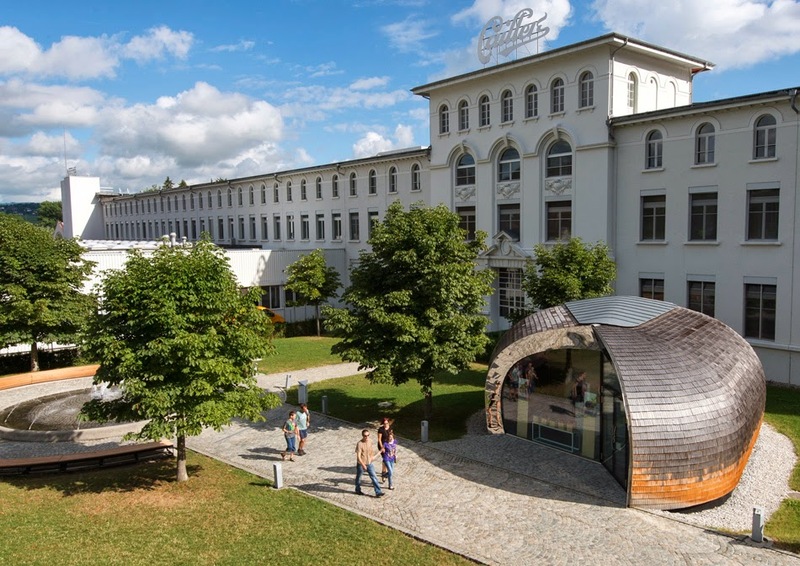 You’ll want to jump on the Swiss Chocolate Train destination Broc for the Maison Cailler chocolate factory. Take the tour and get your treat! Next is south of our border, to Mexico where the Mayan and the Aztecs certainly played a vital role in this world of chocolate. 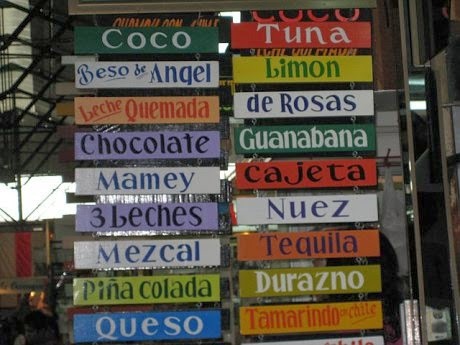 Visit the City of Oaxaca in the southeastern state of Oaxaca where you can go to the chocolate producers of the famed street 20 de Noviembre where you can choose the ingredients for a customized chocolate hit. Our last stop is stateside, in Los Angeles to a place described as “the sweet spot for sweeties”. 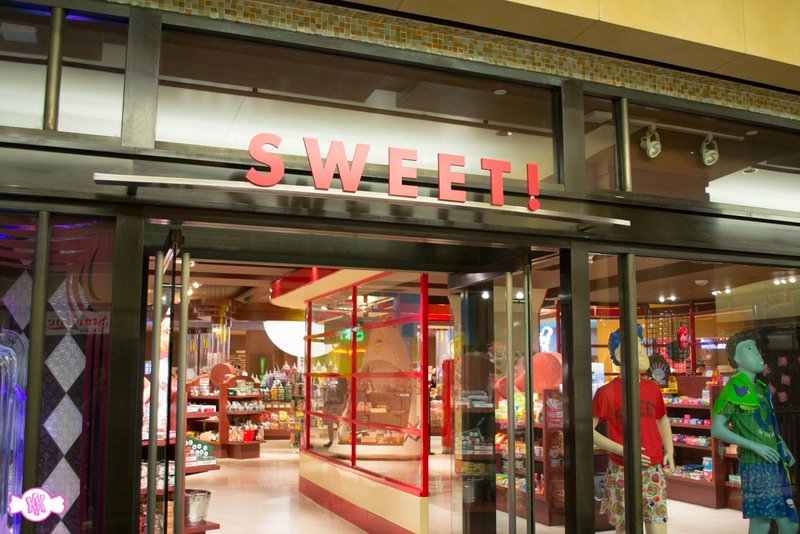 30,000 square feet of candy craziness will test your limits and the inner child within you! Located on Hollywood Boulevard, 300 types of chocolate bars, and 250 types of lollipops are there. If it is candy, or can be thought of it’s here! Check out howyou can get your Sweet Tooth Groove on at Sweet Treat Supply!